We are very passionate about the plight of our wild horses. We need to make sure that The SAFE Act (HR 961) passes. Please go to the below link to find out how you can help the wild horses, you can even help support the sanctuary by becoming a sponsor, info on their site. Petunia is a female, large dog that is updated on shots and fixed. 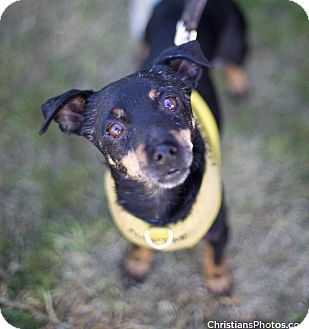 She is a really sweet girl that loves to play ball and wants to do nothing more than cuddle or play ball. She doesn’t get along with other dogs and needs to be the only dog. She is looking for an experience dog home that understands this. 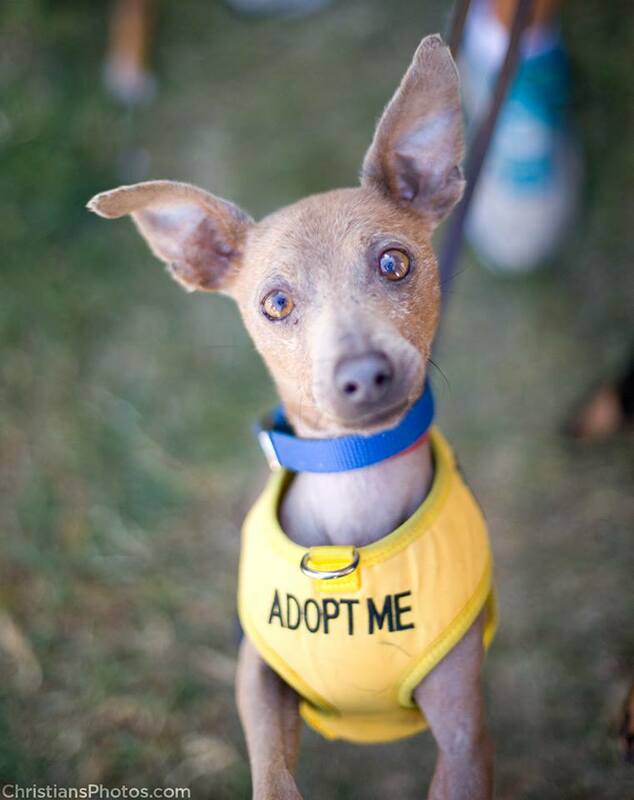 If you are interested in being Petunia’s best friend, please contact Bravedogrescue@yahoo.com. APE ACTION is no longer a shelter facility or rescue group that can take in animals. We as a group assist, network, and raise funding with other groups to help them with their animal placement. We are a small group of non paid individuals that hold fundraisers or pay out of our own pocket for the expenses need. We are not funded by grants and rely solely on your donations and the adoption donations we receive when one of our dogs get placed. Our organization doesn’t currently have any PETS FOR ADOPTION. Please check out Petfinder or Adopt a Pet for pets in need of adoptive homes. Our sweet little Goldie was with us while she awaited her forever home…that never came. She spent her last year/months with us and we couldn’t be more grateful to have had her in our care. She was an amazing little girl. As sweet as can be, no trouble at all and such a calm soul who would have been killed at a local shelter if we didn’t step in and save her. We had hoped she would find a forever home, but we are so glad she got to be ours forever. If you are thinking about adopting a senior pet, PLEASE do. They are being killed in our shelters every single day and they deserve better. Senior pets are usually so easy to adapt into a new home, they normally don’t require much in training and spend a lot of time sleeping so are very low maintenance vs a younger dog or puppy. Bugsy now has a dad and a brother! Lola has been adopted into her awesome forever home with a mom an dad that adore her. We are so happy for them all! SJP has found her forever home with an amazing mom and dad, and an awesome brother and sister! Miles was adopted by one of our previous adoptive homes, he now lives with his senior brother Oliver and helps Ollie get around since he lost his sight. So happy to report that our little Miss Edie has found a wonderful home where she is cherished and loved more than she ever could have dreamed of. We are so happy that they have found their forever home! My name is Mr. Tebow! From being left in a taped up box in a dumpster, to almost being killed in a local shelter, this sweet little boy is now safe in his forever home loved by his adoptive parents. Step 1– Email us for an application at adoptions@apeaction.org , you will receive an auto reply, you must fill out the answers to these questions to get a response, this helps us determine if the pet you are interested in is a match. Once the auto reply answers are reviewed, you will be sent a link for an on line adoption application (or you can just fill out the application directly via the link at the top of this page). Step 2– Complete adoption application, once it’s reviewed and approved you will be contacted for a private meeting with the dog you are interested in, most likely in the West Hollywood area. PLEASE NOTE: We are not a shelter or rescue group that can take in animals, we only have a few dogs that still need to be adopted and we are helping other groups to get their dogs adopted. 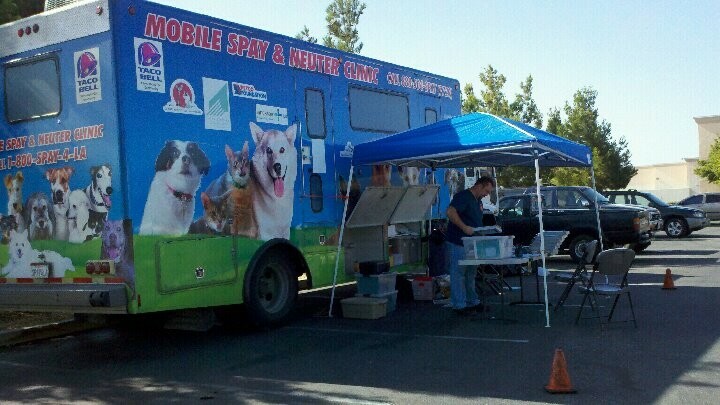 Our focus is on Spay & Neuter, and fundraising to fund mobile Spay and Neuter Events. We do private meet and greets in West Hollywood by appointment, upon an approved application. If you would like to meet a dog, please contact us, fill out the auto reply questions, and request an application. We do not get paid for the charity work we do and we usually end up paying for the costs needed to cover the expenses incurred in our work. We work for free, but need donations to cover expenses for the animals we save. On any given day we can either be saving/vetting/rehoming dogs, spaying and neutering pets for people that can’t afford to do it themselves, or transporting animals to partner rescue groups. There NEVER is a shortage on the need for help, but we can’t do the work we do, if we don’t have financial support. If you would like to help us by volunteering, please contact us to help! If you can’t volunteer, but would like to assist us in the work we do, please donate what you can to help us with our mission. The current practice of impounding and euthanizing animals is neither ethical nor humane. The estimated $173 it costs tax payers to catch, house, and then kill each animal brought into the shelter system could be better spent on Spay and Neuter. Which can be done for less than $100 an animal. We are currently looking to partner up with other groups that want to work on holding mobile spay and neuter clinics in low income areas.